Disclaimer: *Lease: 0.25% for 48 months. Offer expires January 31, 2019. Limited time lease offer provided through SCI Lease Corp on approved credit at participating Maserati dealers and is valid on 2018 Ghibli S Q4 models only. See participating Maserati dealers for complete details. *Finance: 0.9% APR for 72 months: ON APPROVED CREDIT. Offer expires January 31, 2019. 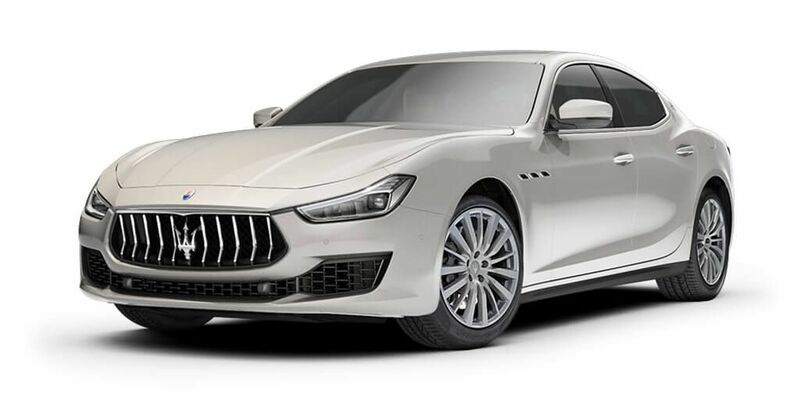 Limited time offer provided on approved credit by RBC at participating Maserati dealers on 2018 Ghibli S Q4 only delivered by January 31, 2019. 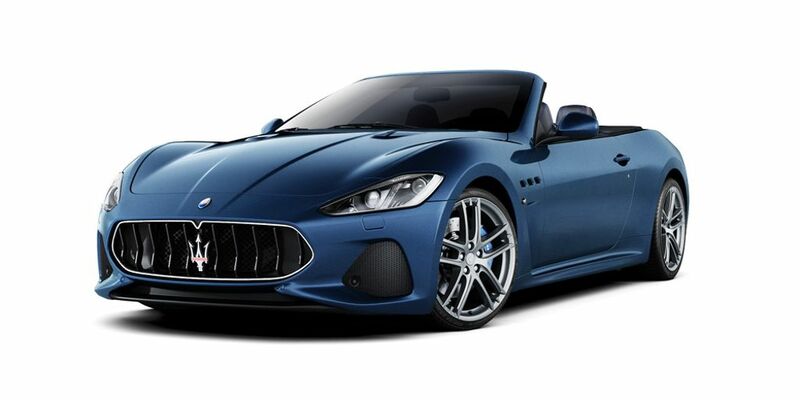 See participating Maserati dealers for complete details. 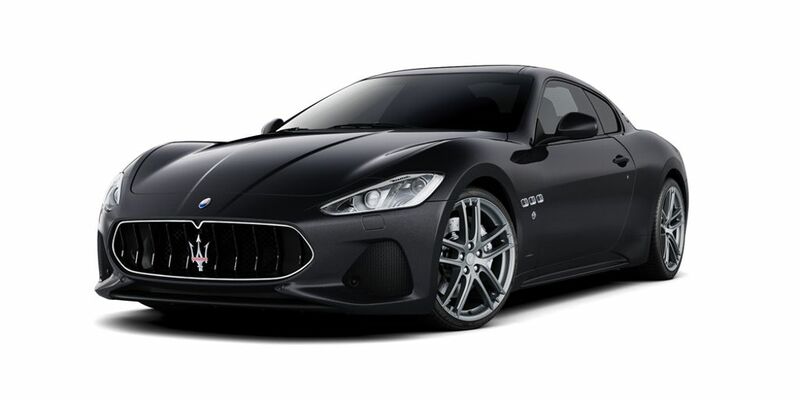 *Prepaid 4-year Scheduled Maintenance included in Ghibli S Q4 MY18: Maserati Premium Prepaid Scheduled Maintenance program is an excellent opportunity for Maserati customers to always maintain their vehicle in optimal conditions, for safe and reliable driving. 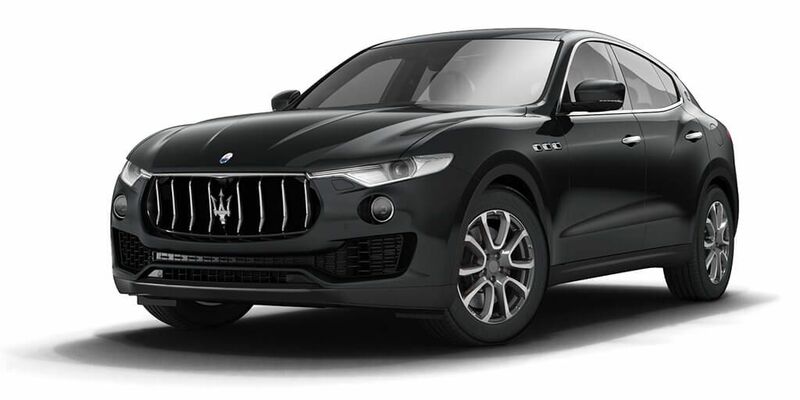 The Maserati Premium Prepaid Scheduled Maintenance program is comprised of checks and replacement operations provided for in the Maserati standard Maintenance Schedule. The program includes labor required for checking/replacing components, parts and consumables specifically involved in the standard Maintenance Schedule. See details here. ©2018 Maserati Canada Inc. All rights reserved. Maserati and the Trident logo are registered trademarks of Maserati SpA. Maserati urges you to obey all posted speed limits.